Enjoy daffodils from early to late spring! 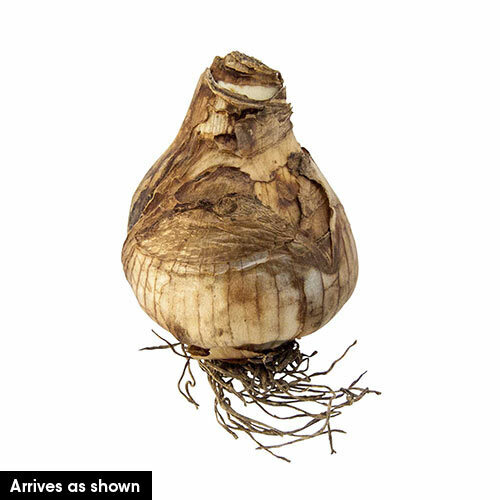 This exciting combination is made up of landscape-size bulbs selected to provide the widest-possible range of colour, form and bloom time. 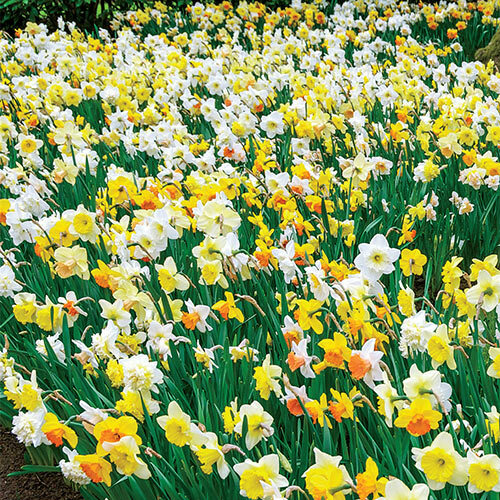 A diverse blend of large-cupped, small-cupped and trumpet daffodils is joined by graceful poeticus, split corona and double daffodils. Plant in beds, a woodland setting or in the cutting garden. Once established, they will double their number in two years, then again in two more years.